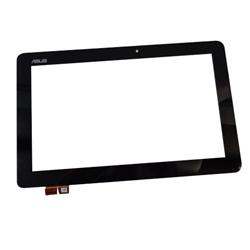 Description: New Asus tablet replacement black digitizer touch screen glass. This is not the actual screen. This is the glass on top of the screen that reacts to touch. 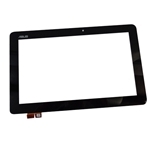 **There are a few versions of the digitizer that goes with the T200. This digitizer has part # TOP11H86 V1.1 listed on the cable. 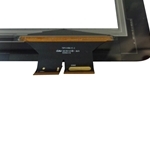 These #'s must match your existing digitizer for this part to work.